James Finn Garner has taken the opportunity to rewrite classic stories for more enlightened times: from Snow Whites relationship with seven vertically challenged men, Little Red Riding Hood, her grandma and the cross-dressing wolf who set up an alternative household based on mutual respect and cooperation to the Emperor who was not naked but was endorsing a clothing-optional lifestyle. For the first time read the true story of what happened when the Ugly Duckling was judged on its personal merits and not on its physical appearance. At last, here is bedtime reading free from prejudice and discrimination to witches, giants, dwarves, goblins and fairies everywhere. 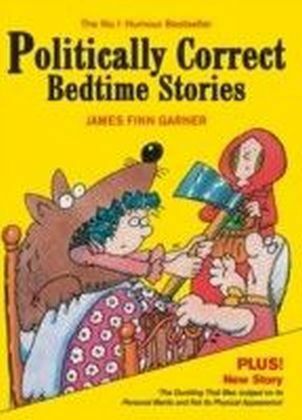 You can remedy this cultural defect by reading Politically Correct Bedtime Stories and discovering what really happened when Jack climbed the beanstalk, when Cinderella went to the ball and when the wolf tried to blow down the house of the Three Little Pigs. 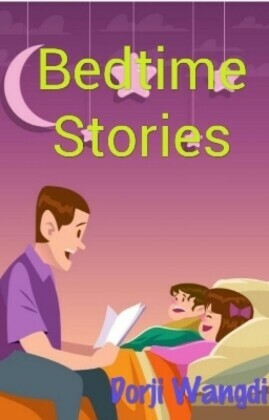 For anyone brought up on sexist, racist, sizeist and ethnocentrist reading matter these stories have been purged of the influence of an insensitive cultural past to become fables for our times.